Christmas of Discovery Audio Devotion: The Season of Receiving | Jump for Joy! As much as this season is about giving, it is also about receiving. Every gift given has an intended recipient. Think about the gifts you have received in your life. Did you always receive them with joy? Why would one not joyfully receive a gift? Let’s peep in a few less than joyful recipients. Have you ever been here? Have you ever been unhappy with a Gift from God? Think about the Gifts God has given and is giving you. Are they just what you wanted? Do we expect God to be like Santa? We write Him a letter telling Him what we want, and if we are good, we get it? If we are not, we don’t … and even worse, we get some sort of horrible punishment that is much worse than coal in our stockings? Or is it possible some really Great Gifts from God are just wrapped in such a way that we never recognize they are Gifts? 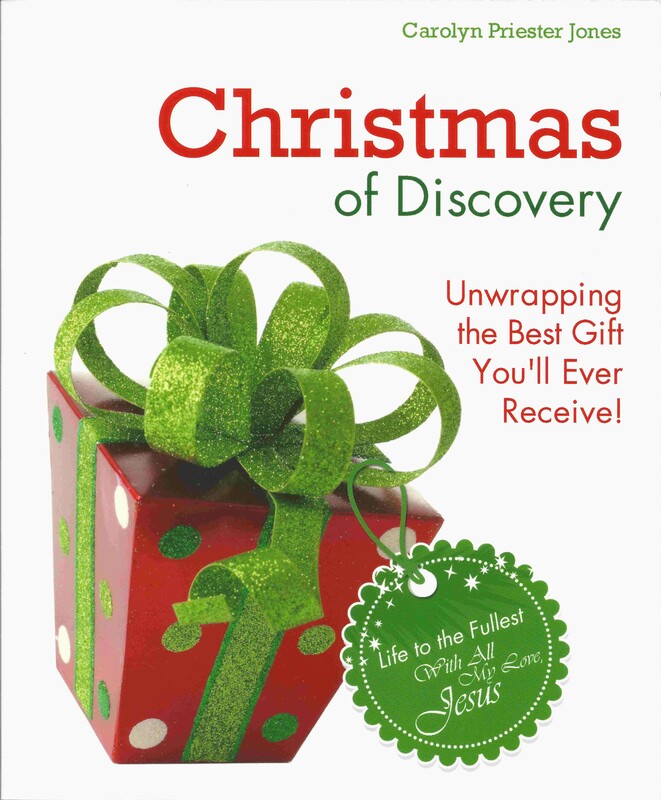 Join me as we read Chapter Sixteen of Christmas of Discovery! Chapter Sixteen can be heard by clicking on the Title, The Season of Receiving. Posted by carolynpriesterjones on December 16, 2013 in Christian, Encouragement, Joy and tagged Christian, Encouragement, Gift Wrapped in an Unexpected Way, Gifts, Gifts from God, Giving a Gift, god, Holy Spirit, Jesus, Joy, Lump of Coal in Our Stocking, Perfect Gift, Receiving a Gift, Santa, Ulterior Motive for Gift Giving.